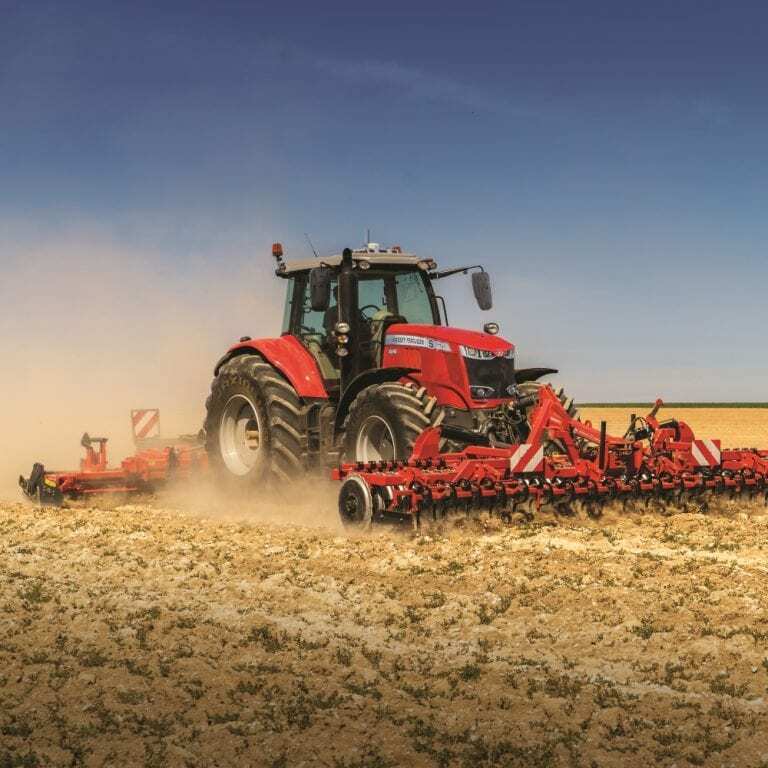 C&O Tractors Open Day will have an impressive range of Massey Ferguson tractors and harvesting machinery alongside agricultural machinery from all our main suppliers including Merlo, Kuhn, Shelbourne Reynolds, Teagle, Knight, Mzuri, Polaris, Honda. Our stores will have a great deal to offer on the night with specialist displays from Agco suppliers, Massey Ferguson parts and merchandise and special offers on New Holland and Ford parts. 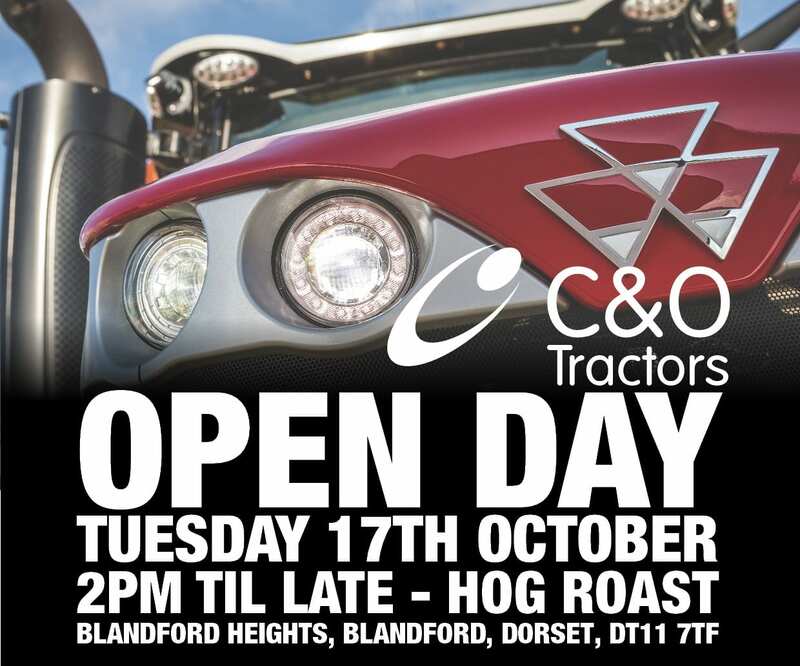 Join us at the C&O Tractors Open Day, come and meet the team and our suppliers, the doors will be open from 2pm til late. Refreshments available all day, Hog Roast from early evening. 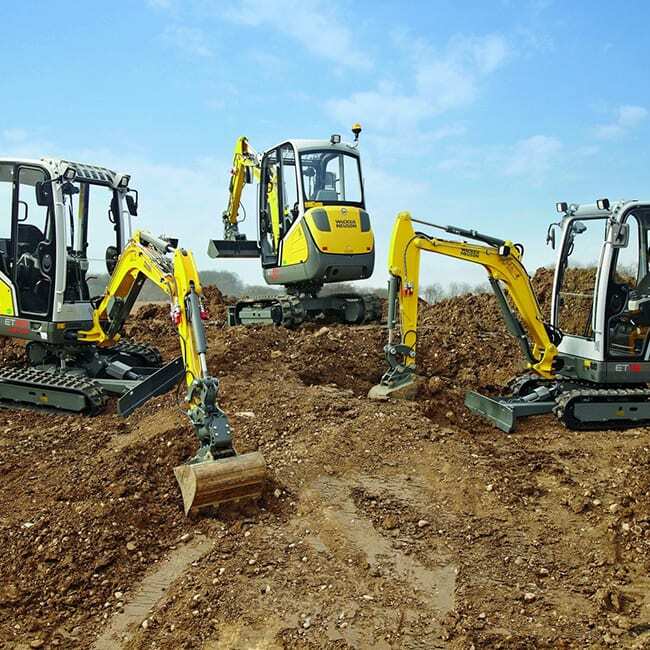 Just 5 mins away C&O Construction will be hosting a Demo Day. 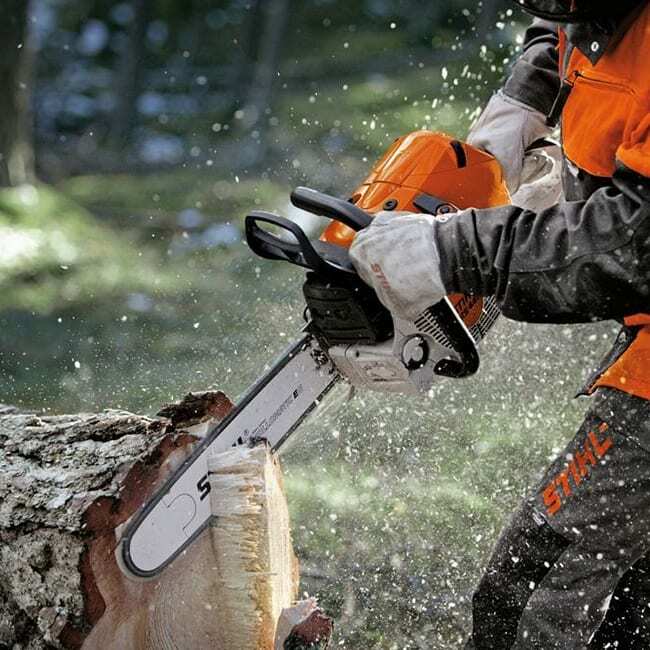 Come for the Open Day, the Demo Day or both. More details on both events Open Day 2017.